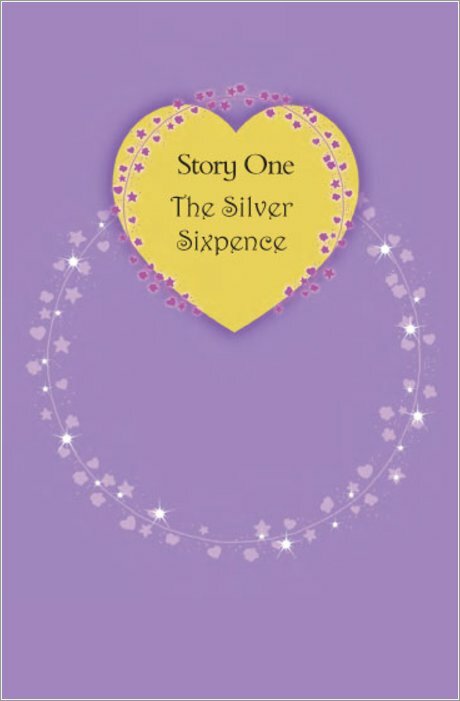 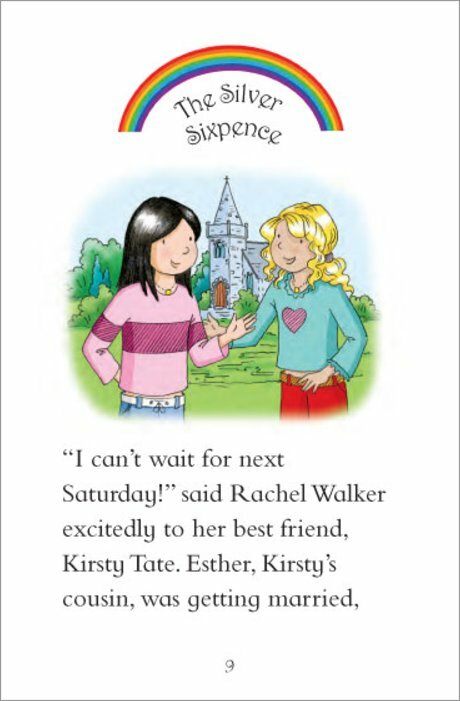 The one to pick if you dream of reading alone and being a bridesmaid. 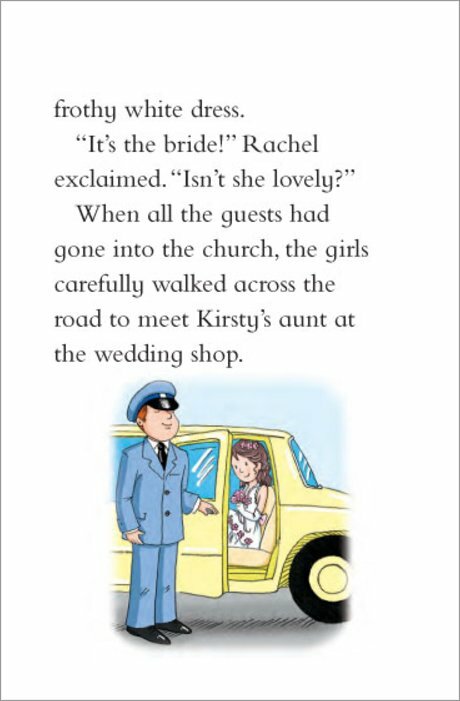 All in colour too. 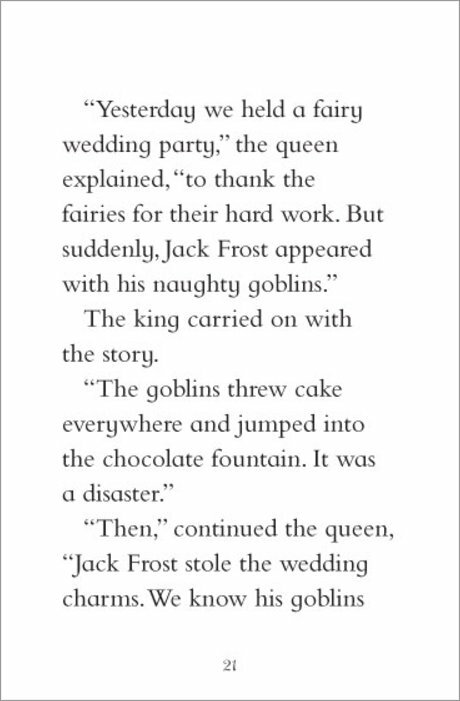 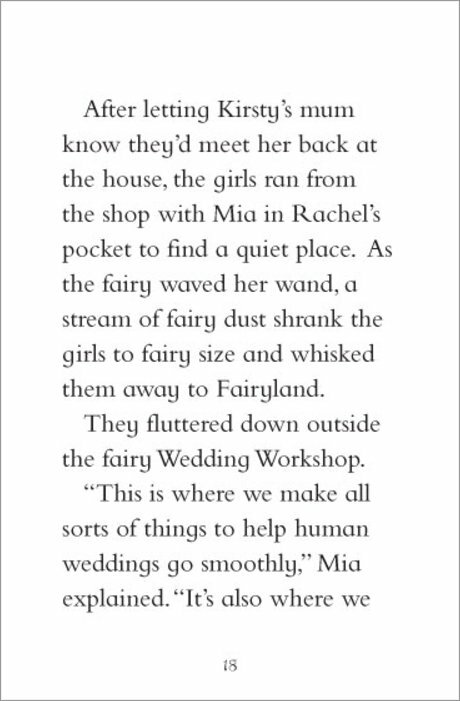 Nothing gets us excited like a fairytale wedding. 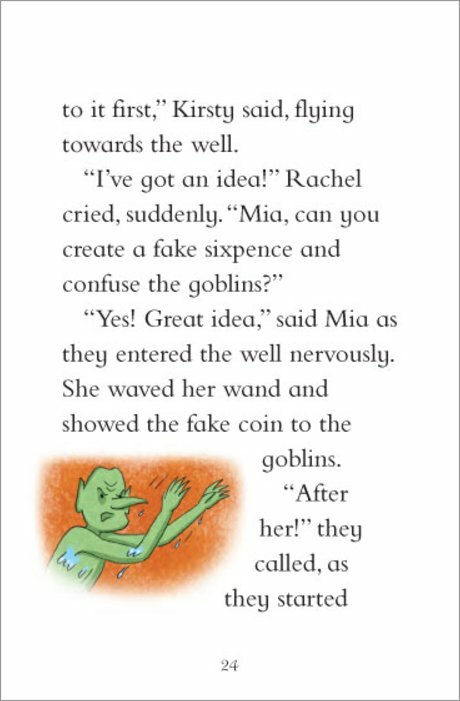 (You too, right?) 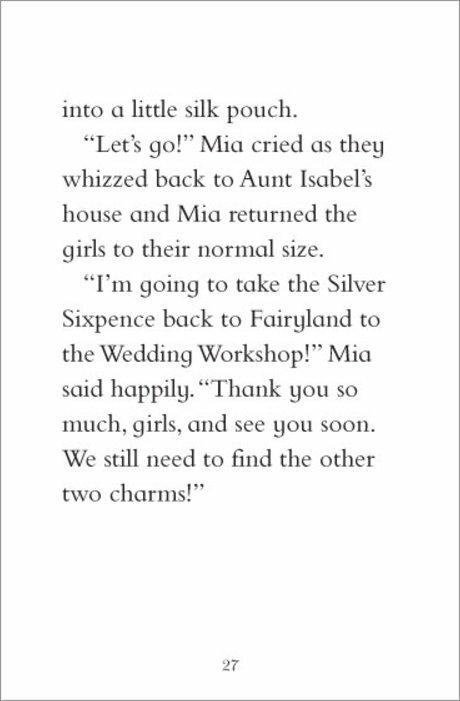 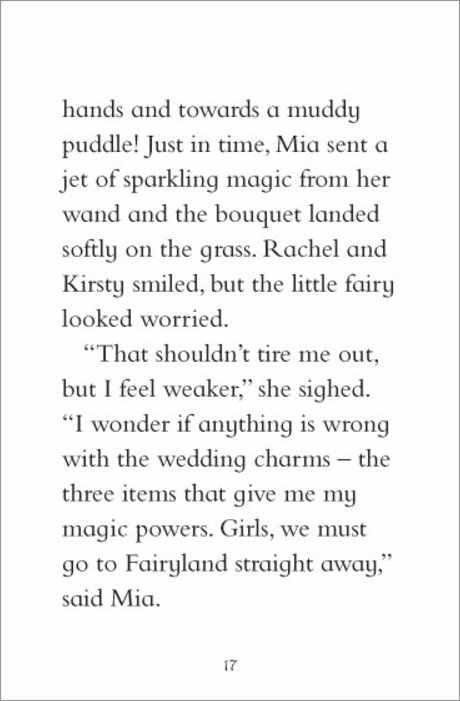 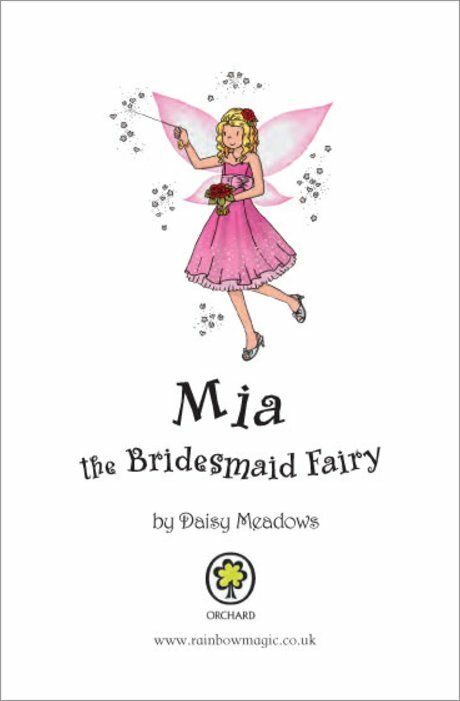 But all perfect wedding days have a special fairy behind them: Mia the Bridesmaid Fairy. 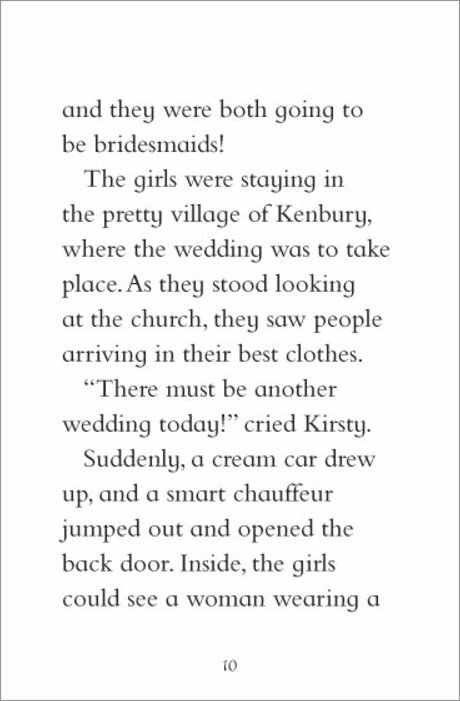 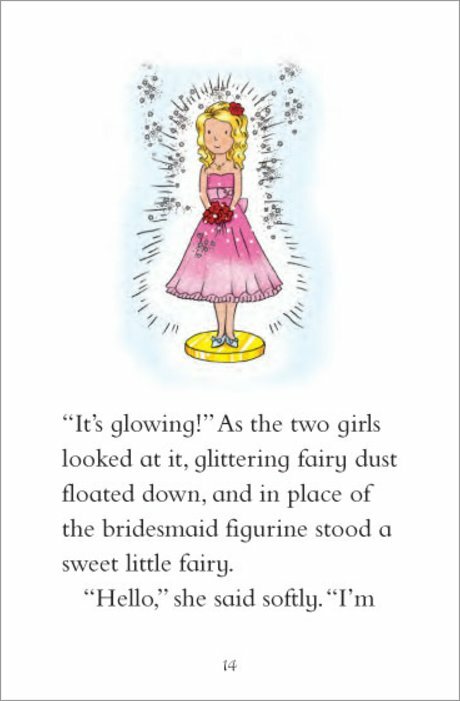 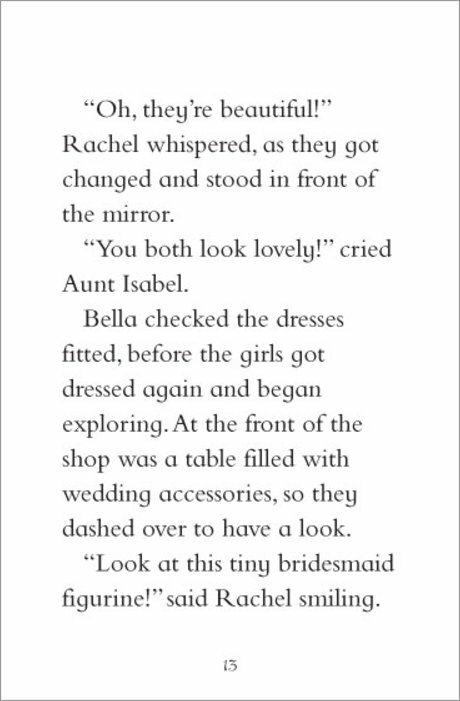 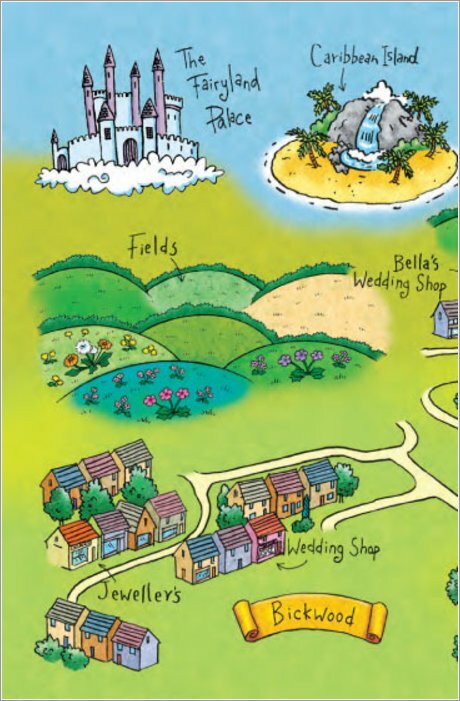 Meet Mia, admire her pretty frock and share in a sparkly wedding day adventure. 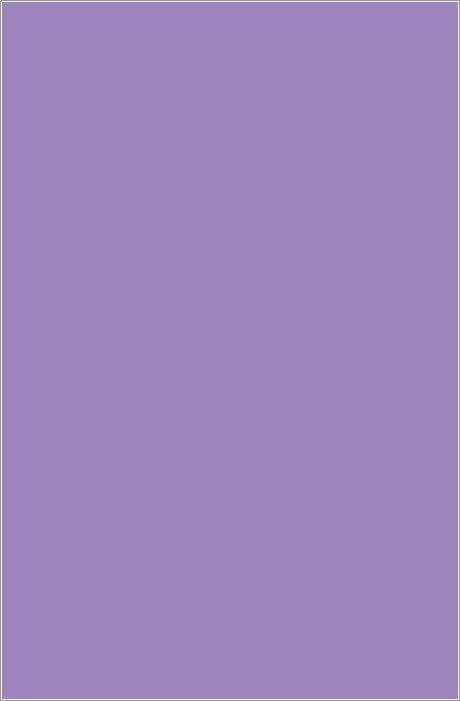 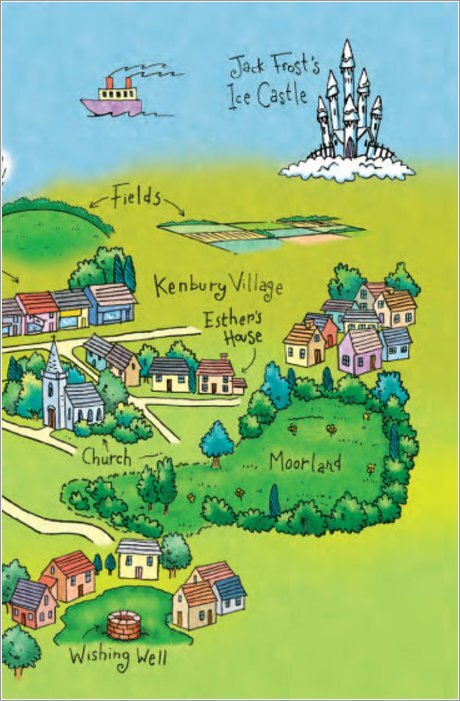 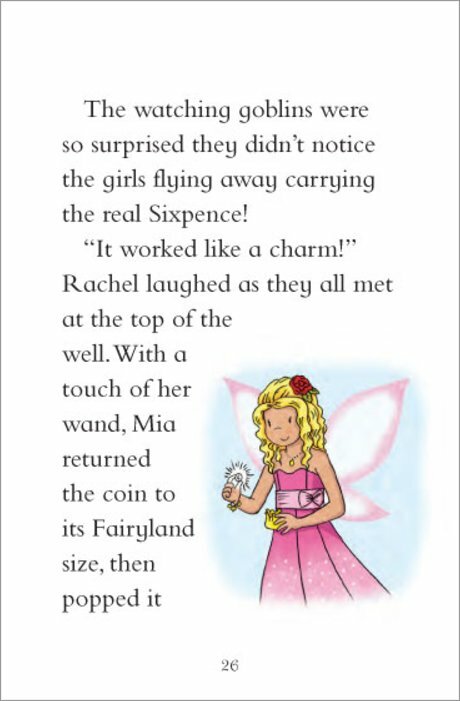 Loads of magical moments, plus lovely colour pictures and easy words to get you flying high. 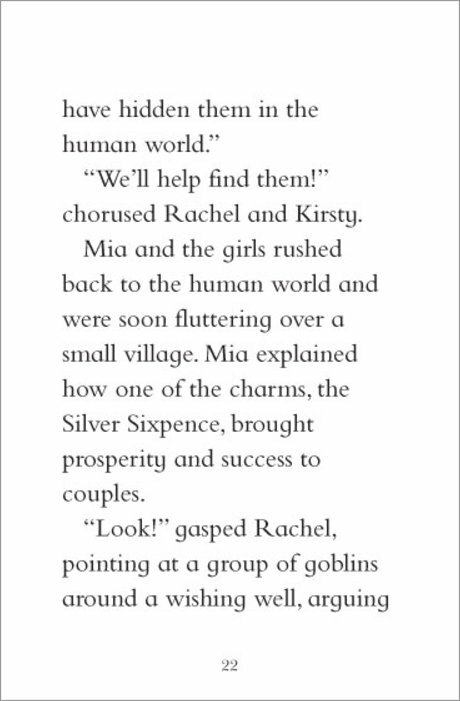 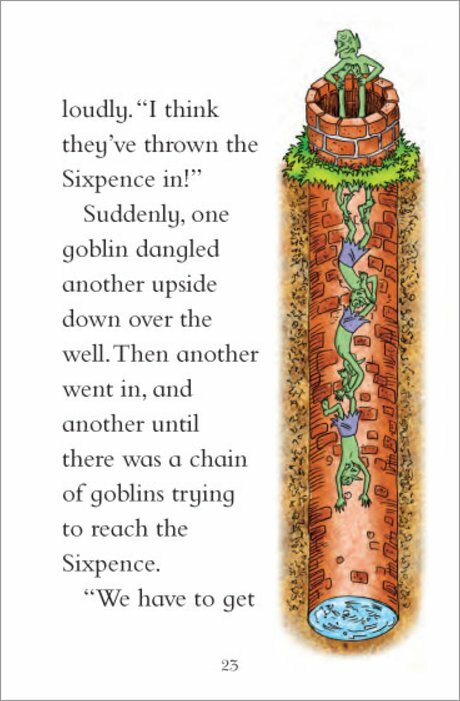 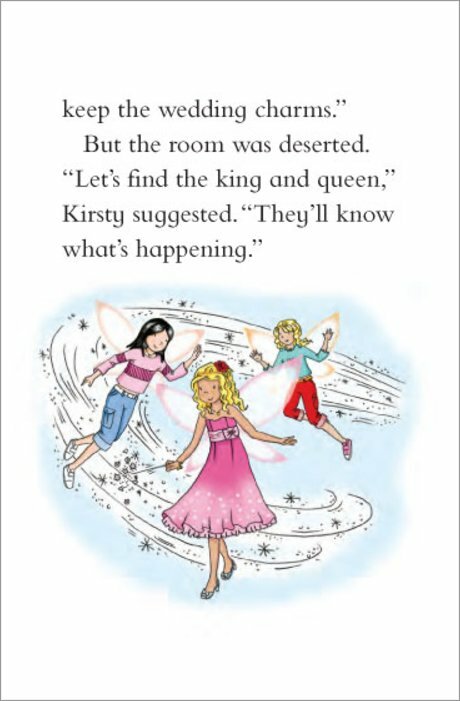 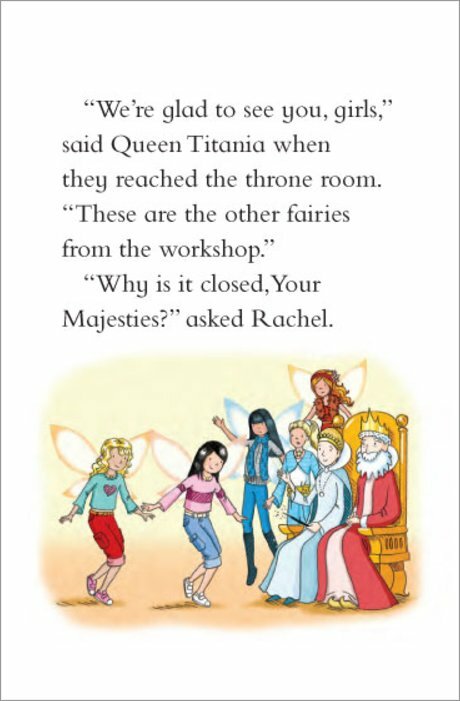 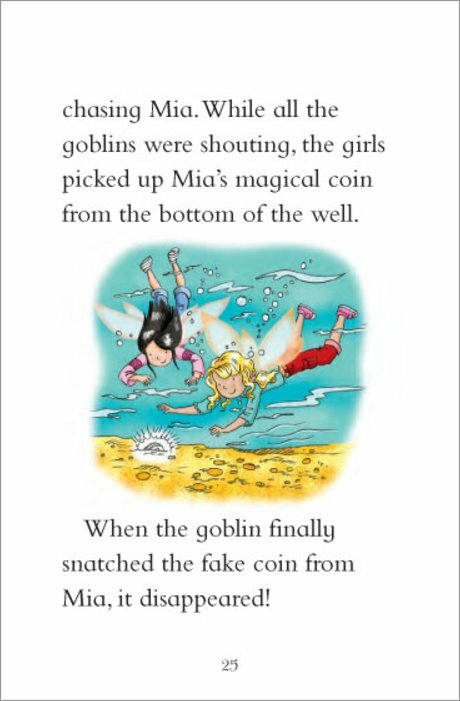 IM TEN I HATE THIS BOOK FAIRY’S ARE NOT REAL! 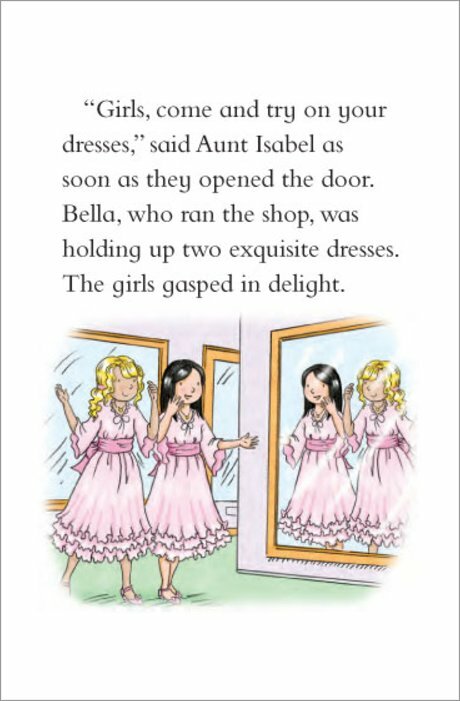 I think it’s amazing can’t wait to hear about the other 2. 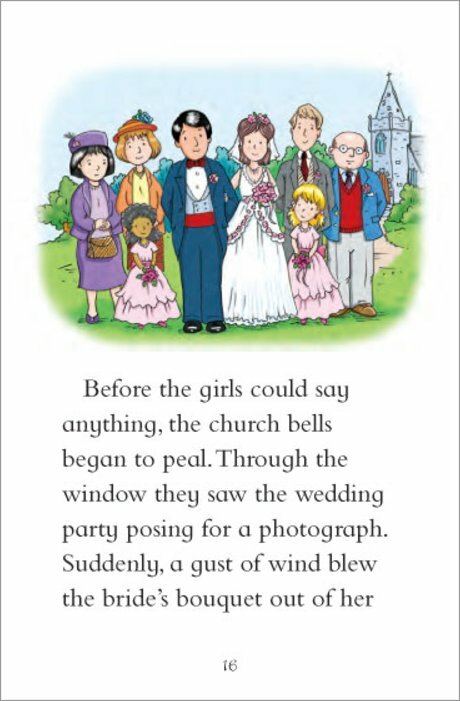 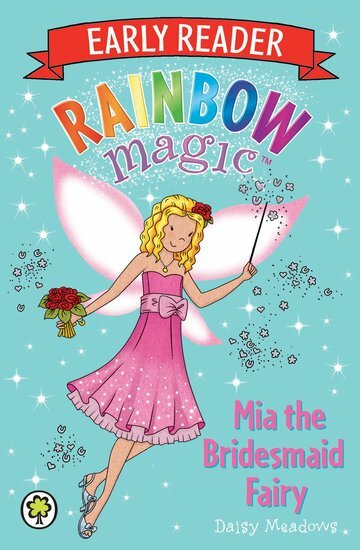 A great book for rainbow magic bridesmaids.